Our atrium is beautifully open and spacious, relying on natural lighting during the day to create a bright and inspiring impression as you enter the building. 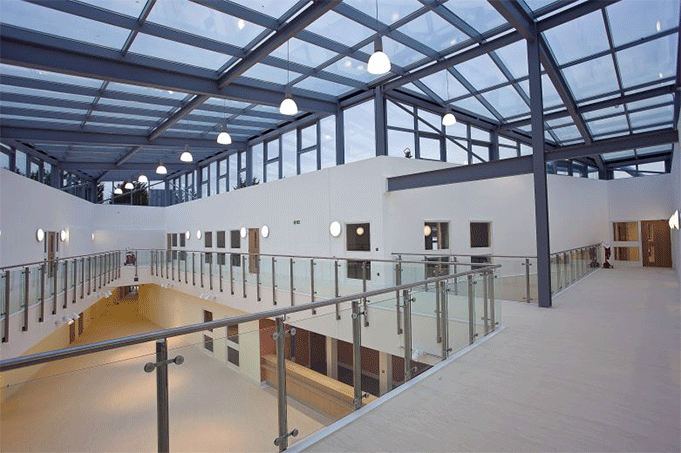 The Atrium at Futures House has been used for many memorable events including the annual Christmas carol concert performed by children from the local schools. The state of the art Futures House is a bespoke low operating cost building, with a gross internal area of 65,000 square feet. 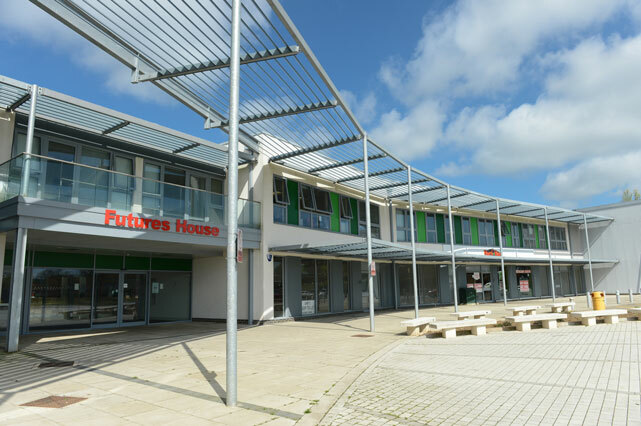 As a vibrant, sustainable, and innovatively designed community “hub”, Futures House provides enhanced local public services, including health; police and community care services, as well as providing quality space and support for business enterprise, a commercial play park and other health and leisure activities.